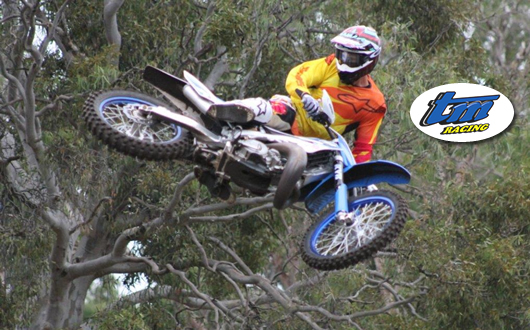 Thanks for dropping into Emu Racing! 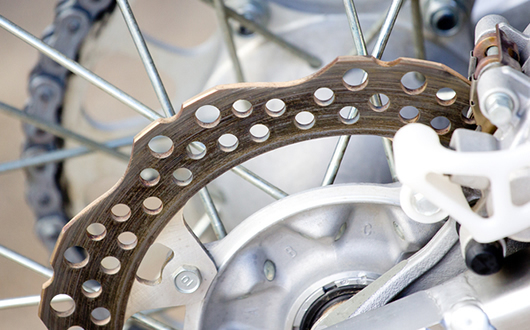 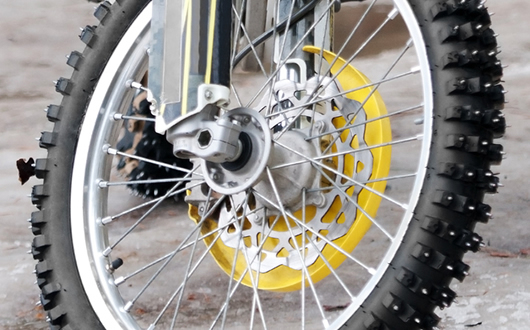 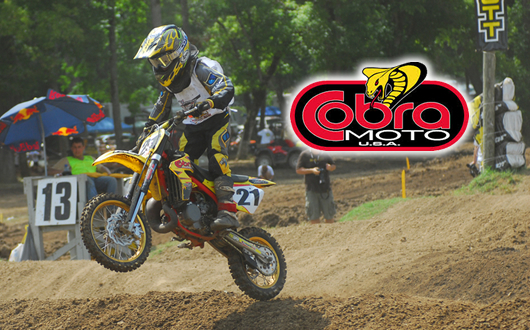 Emu Racing is a one stop shop that specialises in all your motocross and dirt bike needs. 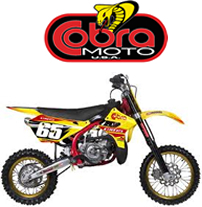 For those who can't get to our shop in Geelong, Victoria, you can purchase all your dirt bike needs through this website and we can deliver your products anywhere in Australia. 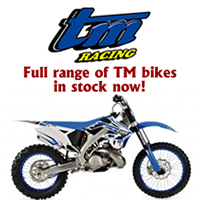 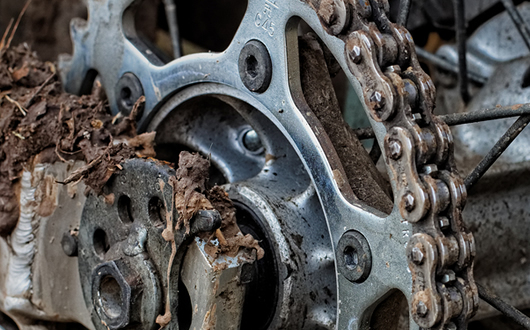 So please browse through our range of new and used dirt and motocross bikes, protective clothing, spare parts and bike accessories. 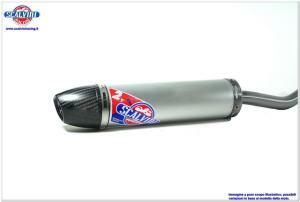 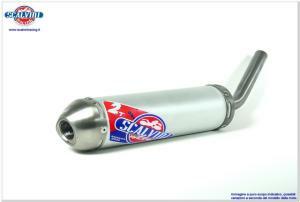 Mix Silencer for two strokes engine, in aluminium with carbon cap.Yamaha YZ 85 (04/18).